Researchers at the Connected Learning Lab of University of California, Irvine (June Ahn) and New York University (Rafi Santo, Juan Pablo Sarmiento) are excited to announce the launch of “Reclaiming Digital Futures,” a free report and associated website for youth organizations to use as they integrate digital learning into their programming and practices. 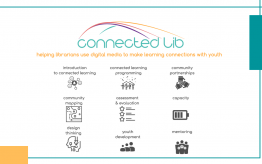 In Reclaiming Digital Futures, we built from foundational research on connected learning that highlights how young people utilize digital media to develop their interests, connect with others, and pursue enriching learning activities. In our project, we then focused on the out-of-school, youth organizations that promote connected learning. How can more organizations promote richer, deeper, learning with digital technologies? What are some best practices that can be shared across the field? With generous funding from the Susan Crown Exchange, we convened a cohort of some of the leading OST youth organizations around the country. 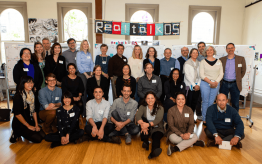 We then undertook a nearly two-year process of meeting, sharing best practices, and curating these practices into a coherent report and online toolkit. We went into the nitty-gritty, from the educators’ and youth programs perspective, of their practices. 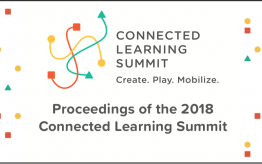 And through this process, we curated a group of best practices around the topics of pedagogy, skills, technology, community partnerships, and staff capacity. The toolkit and report are designed for educators. Our aim is to convey how digital learning goes beyond technology, and is amplified by beautiful and rich pedagogical, social, and cultural practices. 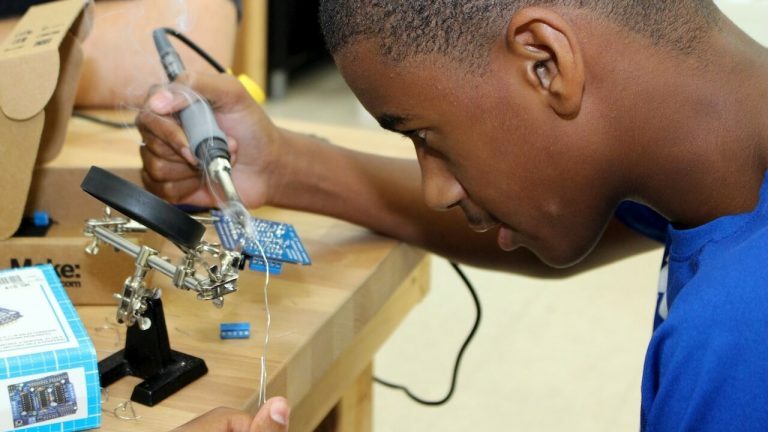 For example, learning with technology really comes alive when we connect young people to their own communities, and use technology in ambitious projects that directly benefit their own neighborhoods, towns, or cities. When we help young people on pathways to personal, social, and economic agency through their digital learning interests, that’s when connected learning can realize its full potential. When we do the hard work of building coalitions and networks with community partners, and support OST educators to build their own skills, our collective impact multiplies.